Children's Smile Foundation cordially invites you to our annual Valentine's Day, which will take place on February 9, 2019 at Chateau Briand, 440 Old Country Road, Carle Place, NY 11514. 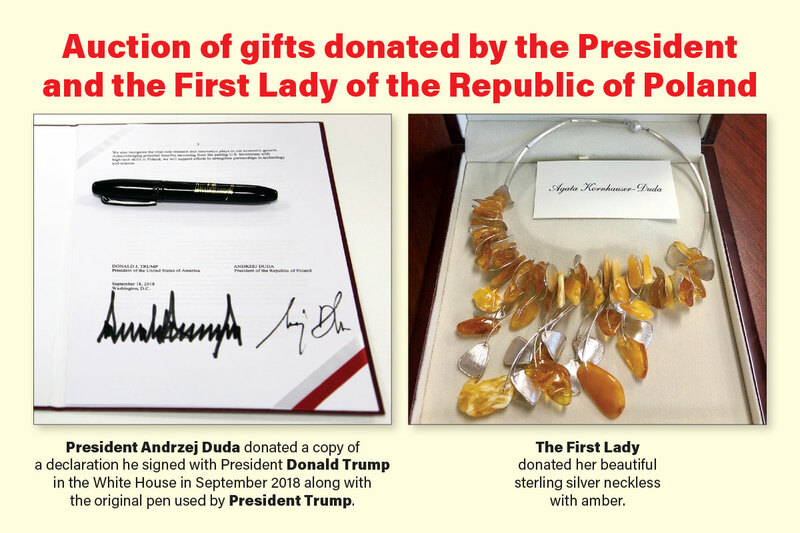 Honorable Guest will be The Pulaski Association of Business and Professional Men, Inc.
Mr. President Andrzej Duda gave a copy of the declaration between Poland and the USA signed in the White House and a marker with which the document was signed by President Donald Trump. 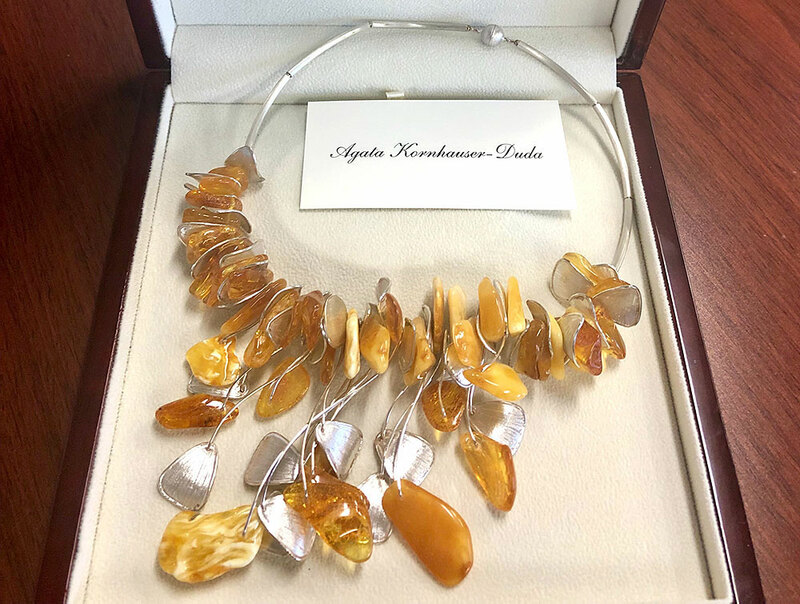 The First Lady donated a beautiful amber sterling silver necklace. The auction will be hosted by Mietko Rudek.